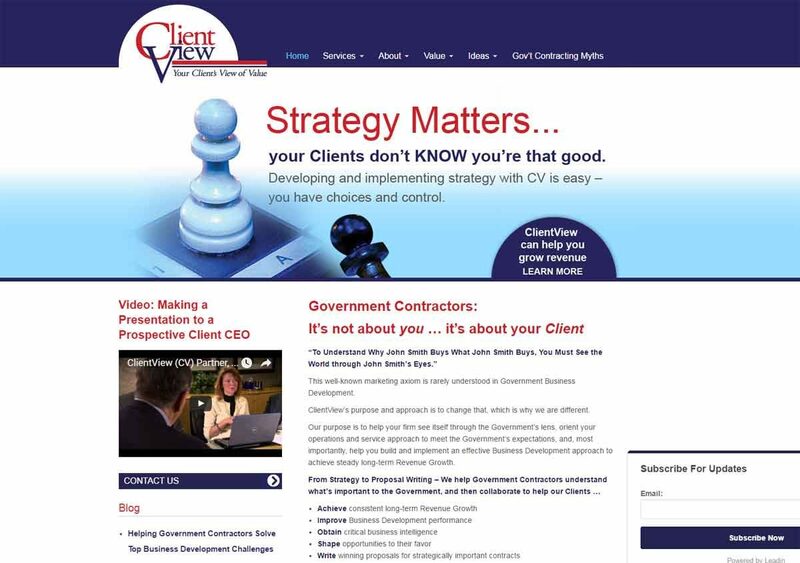 Web Image Designs worked with the ClientView Consulting team to create an eye-catching, custom website design. Great care was taken to develop a navigation that would make it easy for potential clients to easily move through the website to understand the benefits of working with ClientView Consulting. Web Image Designs developed a custom, responsive, WordPress website with unique page templates to support the detailed navigation.